You are here: Home / Bank news / Royal Bank of Scotland has said it is scrapping sales bonuses for staff working at its retail banks. To compensate, the roughly 20,000 staff selling products such mortgages, credit cards and loans to individuals and businesses will get an average 5% pay rise. The bank said the new system was simpler and fairer, and would put less pressure on staff on sell products. It also claimed to be the first major UK bank to take this step. 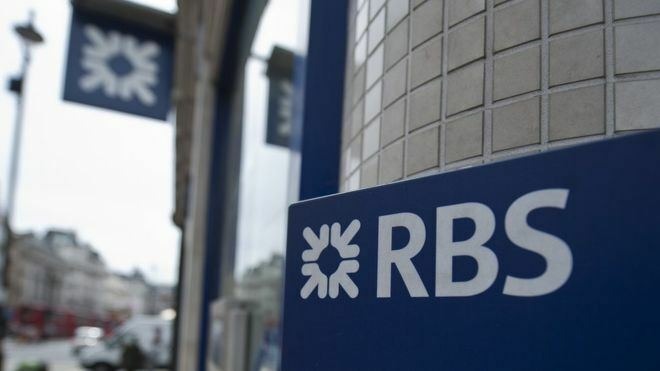 “We’re determined to keep doing things differently and we can only continue to rebuild our customers’ trust if they truly believe that we are completely focused on helping them with their financial needs – which is why we will scrap all incentives for customer-facing employees,” said Les Matheson, head of personal and business banking at NatWest and RBS. The move will also ensure that staff at less busy branches will not lose out compared with those doing the same job at busier outlets. There have been calls from independent bodies to change the way retail bank staff are paid following various mis-selling scandals, such as payment protection insurance, known as PPI, credit card fraud protection and swaps. The government currently owns a 73% stake in RBS after bailing the bank out during the financial crisis in 2008. Scrapping bonuses only applies to staff working in retail banking, not investment banking, which is where the huge losses were made that led to government intervention.